Officer Bravo brings a wealth of knowledge to the board and has an extensive background in narcotics and criminal investigation. 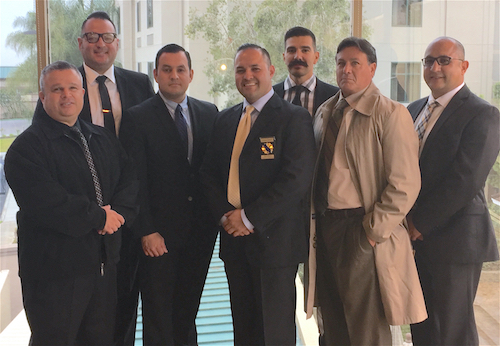 The California Narcotic Officers' Association is a non-profit, corporation dedicated to providing high quality training for law enforcement professionals. Since 1964, CNOA has grown to become the largest non-profit Training Association in California, with over 7,000 members. Members include: local, state, and federal peace officers, prosecutors, law enforcement personnel, and other national and international associates. More information on CNOA can be found on their website at www.cnoa.org.